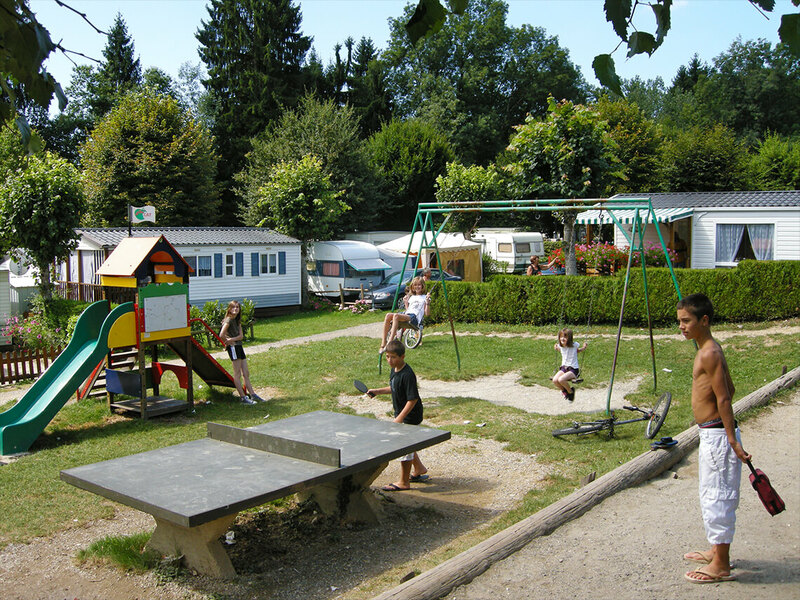 The Campsite Chavannes in Novalaise is located 800m from Lake Aiguebelette, the 3rd largest natural lake in France. By it's area the First for the purity of it's water. 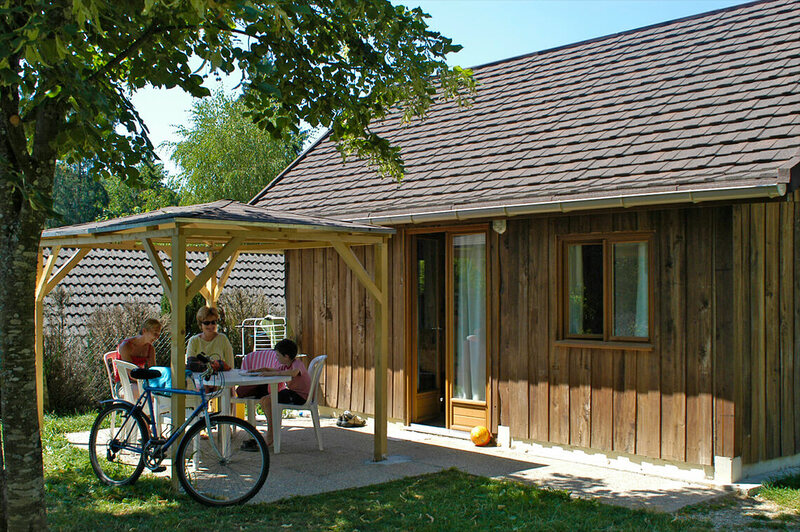 Come and discover this beautyful piece of nature for a weekend or a longer vacation. 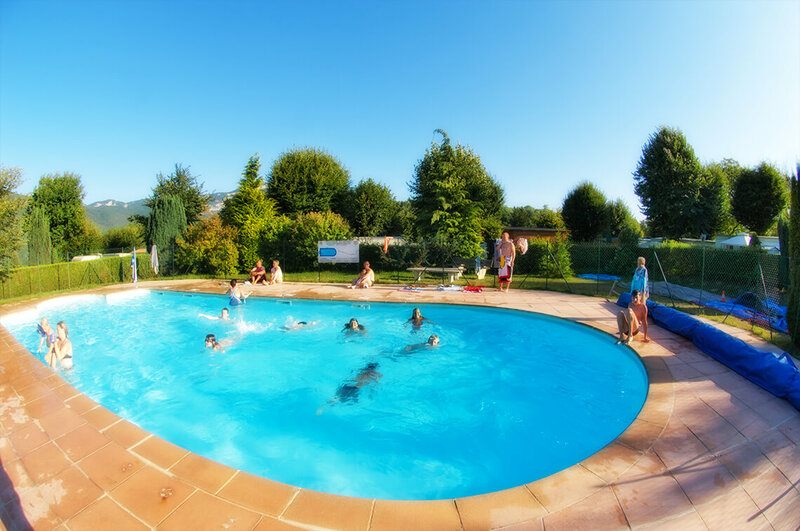 Campsite Chavannes with 160 spacious, shady sites located on 3 acre property. 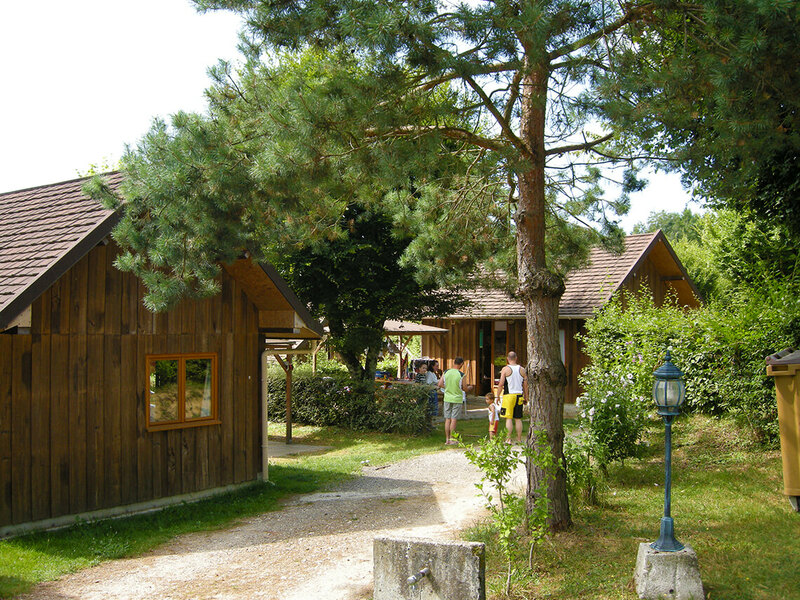 During high season there are activities organized at the Camp des Chavannes. 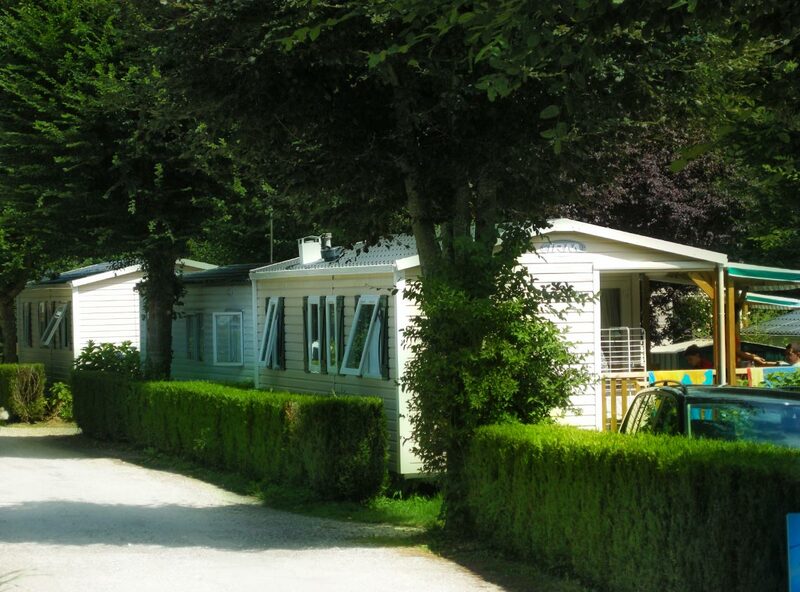 On evening : Karaoke and Disco… The campsite is accessible to disabled people. 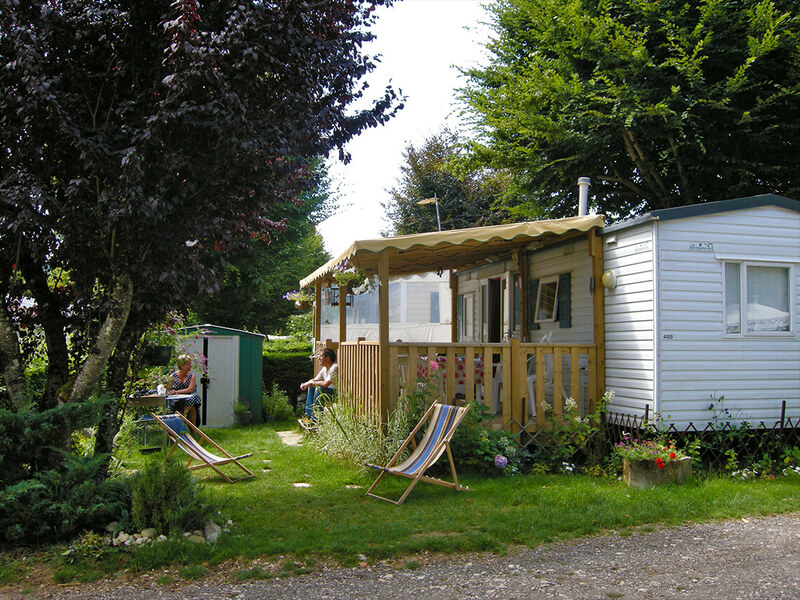 The campsite is open from April 1 to October 31. Located in the Savoie, in the hollow of the mountains Epine, the lake is a true "pearl in emerald it's green". 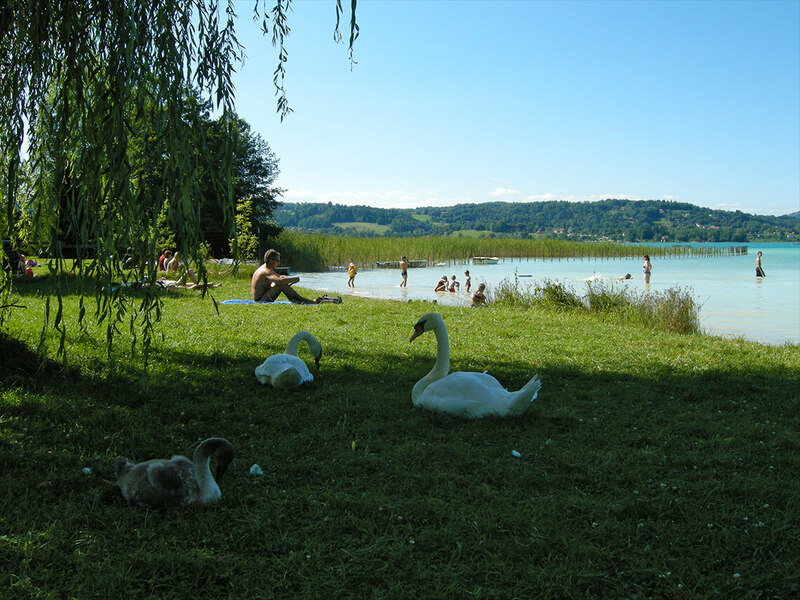 The lake and the surroundings, at 545 acres, is covered by French natural monuments and is there fore protected area. 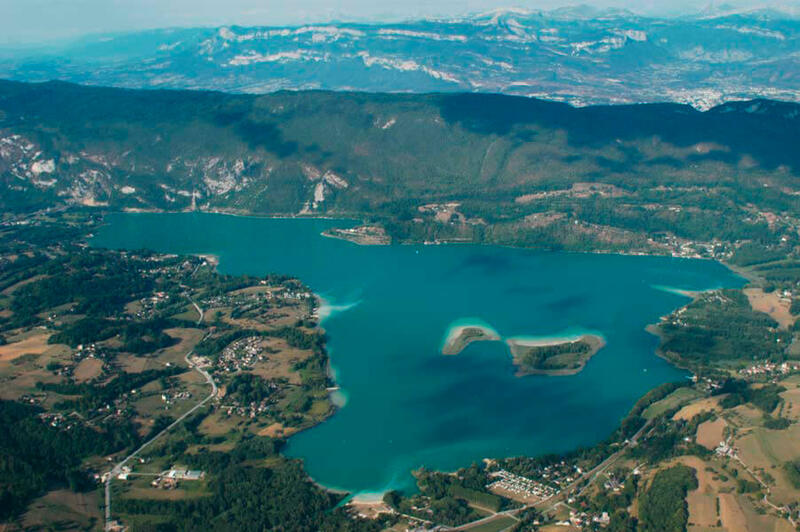 Lake Aiguebelette is known as one of the warmest lakes of France in the summer, the average temerature of the water can reach 27° C. So beautiful natural for swimming, (water) sports activities or other outdoor activities. 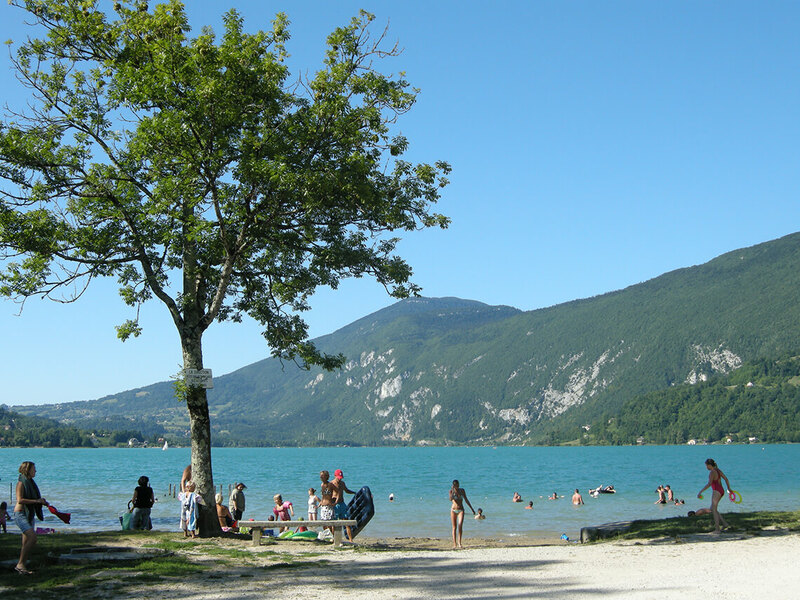 In the beautiful setting of Lake Aiguebelette you can enjoy: hiking or mountain biking, paragliding, canoeing, rope challenge courses in the trees, and water bikes, etc . For all information please contact the reception.